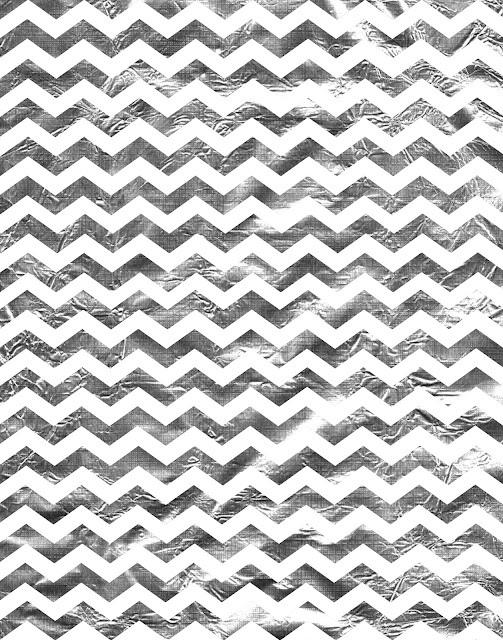 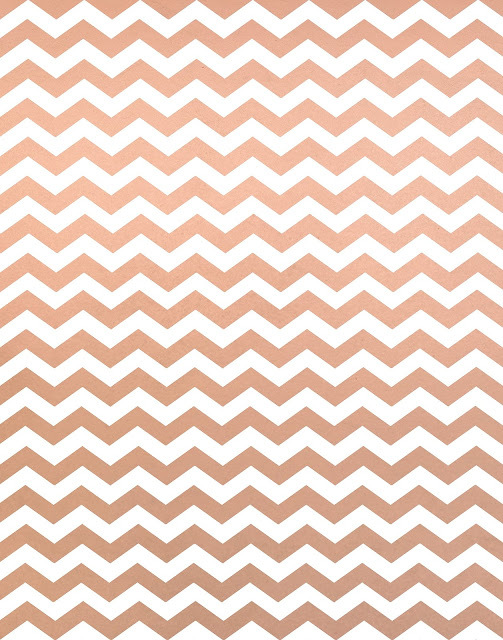 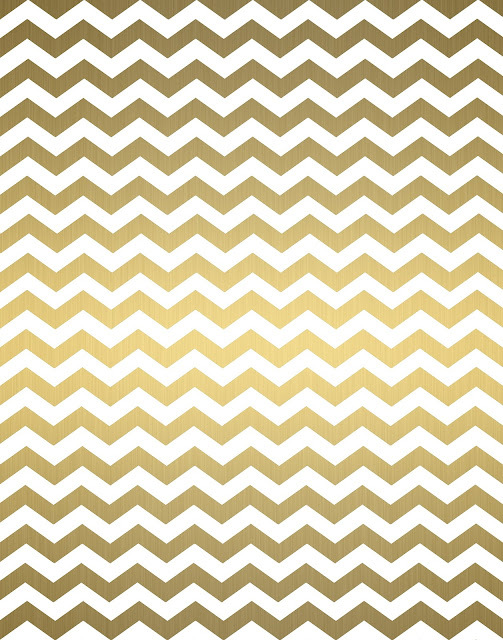 Doodlecraft: Metallic Gold Silver Holographic Foil Chevron Freebies! 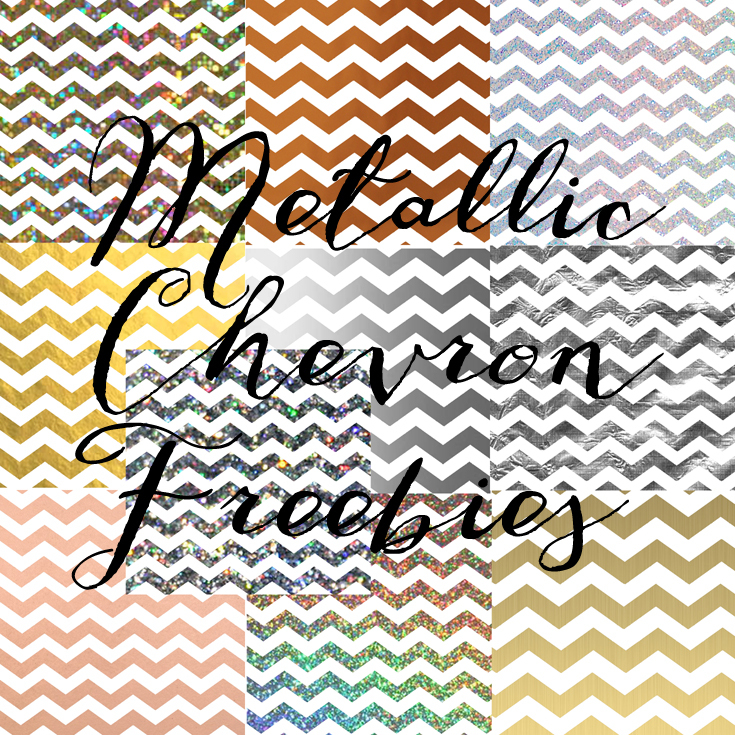 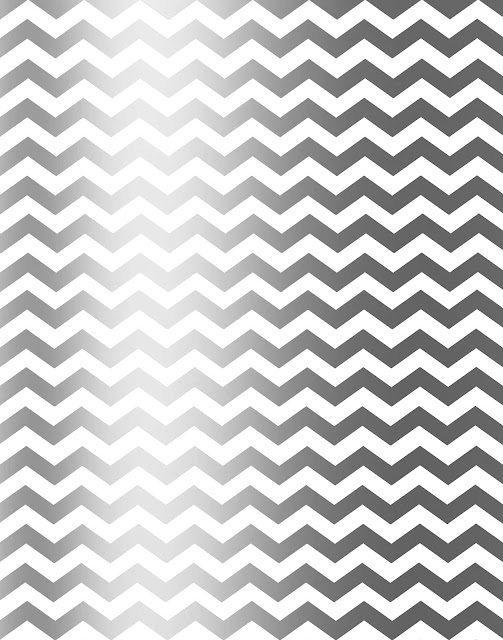 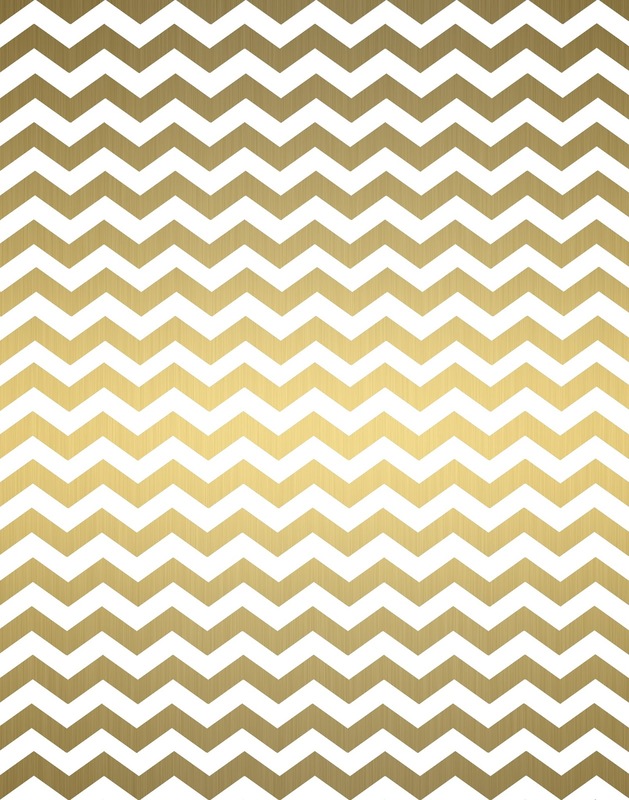 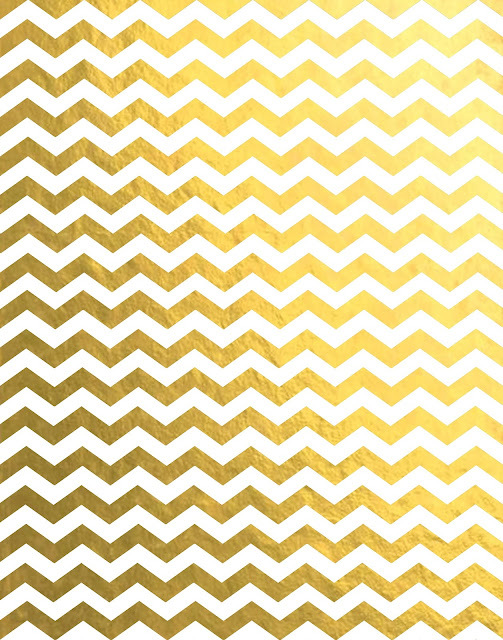 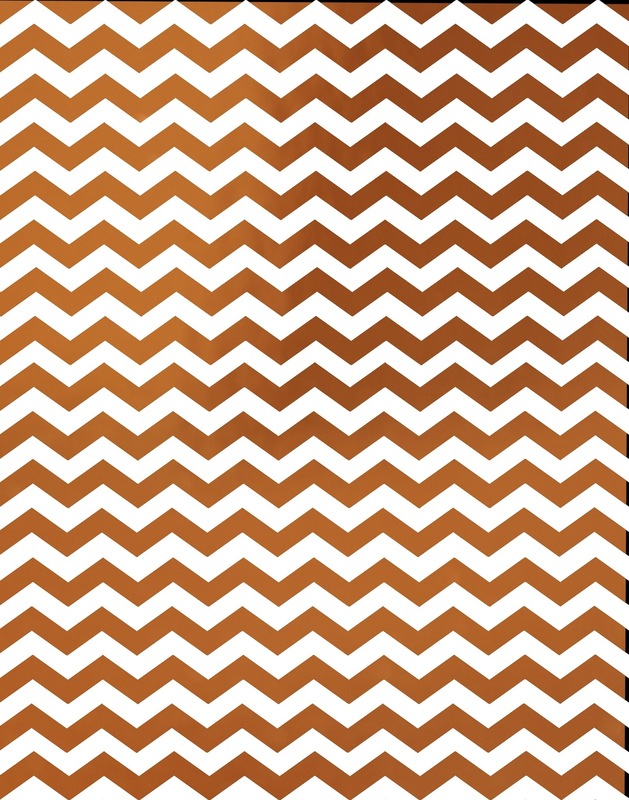 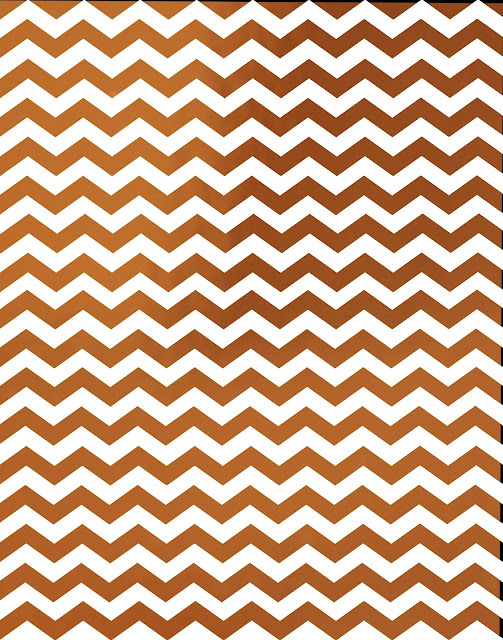 Metallic Gold Silver Holographic Foil Chevron Freebies! 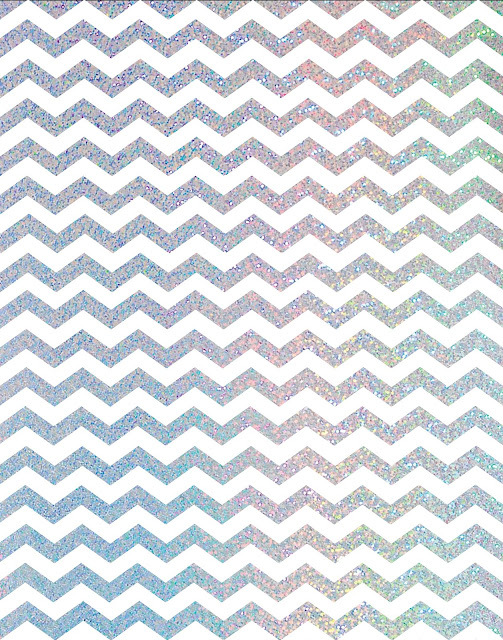 I love the shine, sparkle, and fun they add to the overdone Chevron! 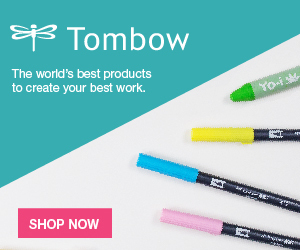 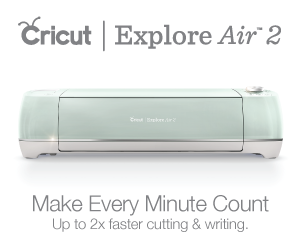 Great for printables, digital projects, invites and fun! 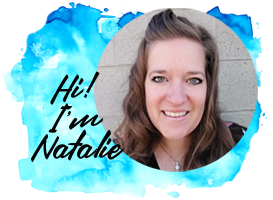 Thank me by liking, sharing, commenting, pinning, following, +1'ing, etc! Shiny chrome, silver glistening glitter! 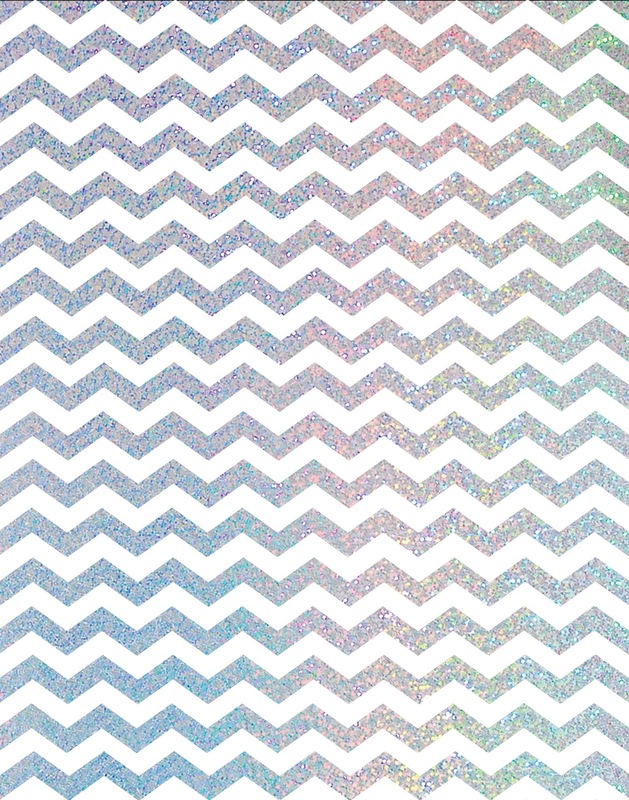 Rose Gold or Rainbow hologram sparkle! 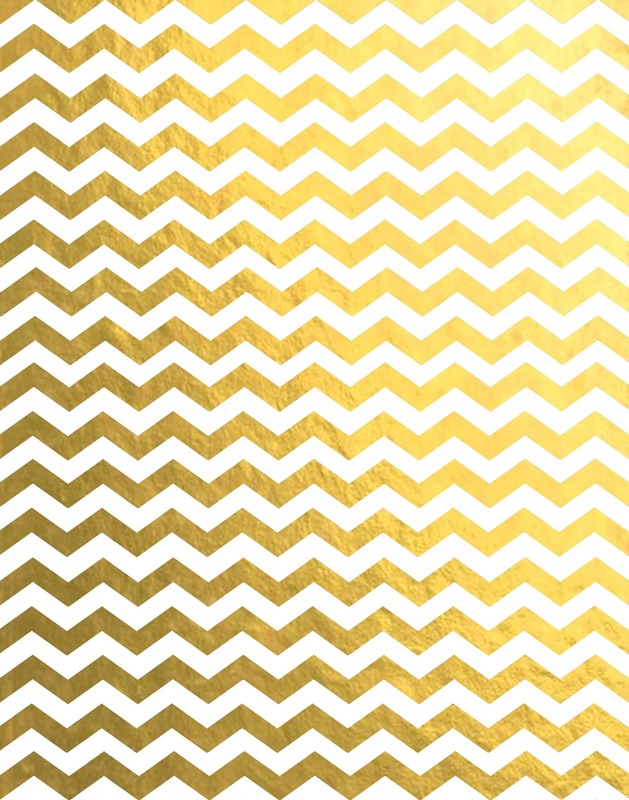 Aztec Gold or shiny rainbow glitter gold!